Having a dental procedure often requires you to make an appointment with your dentist who may need one or more sessions to address whatever dental issues you might have. The problem is that most dental offices are only open on weekdays—the very days that you need to be at work. That means that you’ll have to use your precious time off to visit the dentist, which is especially problematic if your dental procedure ends up requiring several visits. 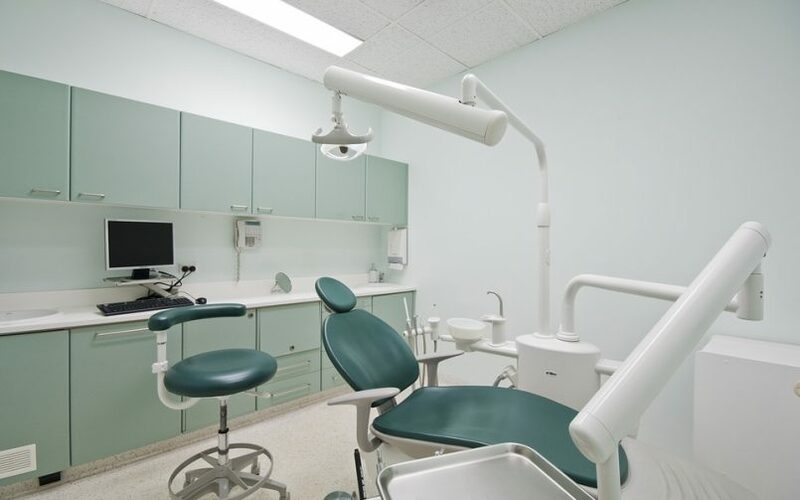 Same day dentistry allows your provider to deliver same day dental services to you by using the latest in clinically proven materials and technology. Same day dentistry is different from conventional dentistry, which usually requires at least two full appointments to complete a procedure, such as restoring a single tooth. Same day dentistry enables the dentist to scan the prepared tooth in your mouth, make the restoration design virtually, and send the information wirelessly to the in-office milling station. The restoration is then milled to specifications in a matter of minutes. Your dentist can then adjust, characterize with color, or give a final polish to your finished restoration. Within a single appointment, you can have your final restoration seated perfectly within your mouth. This method eliminates the need for wearing a temporary piece for weeks before coming back for another appointment to get the final restoration. Digital scanning is the modern method of measuring your teeth. Instead of the traditional trays that often trigger your gag reflex, digital scanning is less invasive and faster to perform, aside from being very economical. Traditional dentistry also requires patients to wear a temporary crown for days to weeks at a time when restoring a damaged or decayed tooth. These temporary crowns tend to be very delicate, and they require special care. With same day dentistry, patients get their product within their appointment time which means that is no more waiting until the final restoration is installed. Crowns, inlays, and veneers, which traditionally take weeks to finish, can be completed in a matter of minutes and are ready to be installed on the same day. Another advantage of same-day dentistry is that you can visualize how you’ll look after a dental procedure using a digital visualization tool. This bonus feature can calm any anxiety that you may have about the end result. Same day dentistry is a big advantage for people who do not have much time to spend visiting the dentists several days in a row. 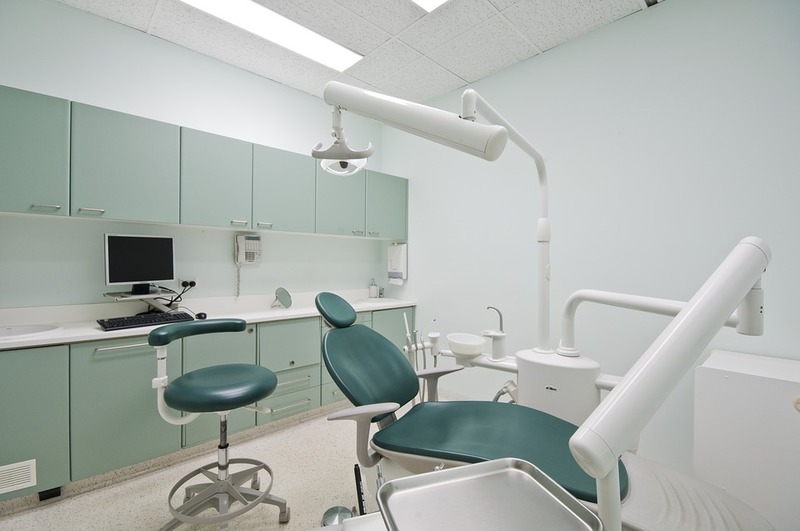 It’s high-tech, less messy, and more efficient than many traditional dental procedures. Though not unique to same day dentistry, healing time may be considered a downside. The procedures happen quickly, but your body can’t be made to heal in a limited amount of time. Modern technology can do a lot of things, but it can’t compel the body to get better faster, so your recovery time may track with that required by more traditional dentistry methods.